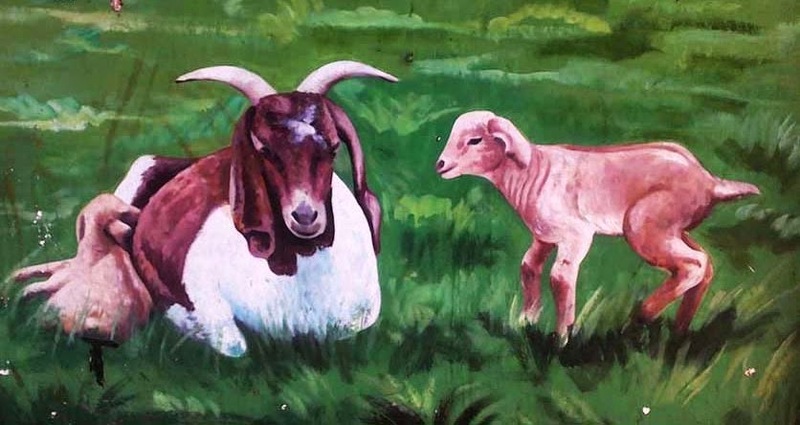 NGO News blog, NewsLine: Chennai wall paintings portray Tamil way of life. 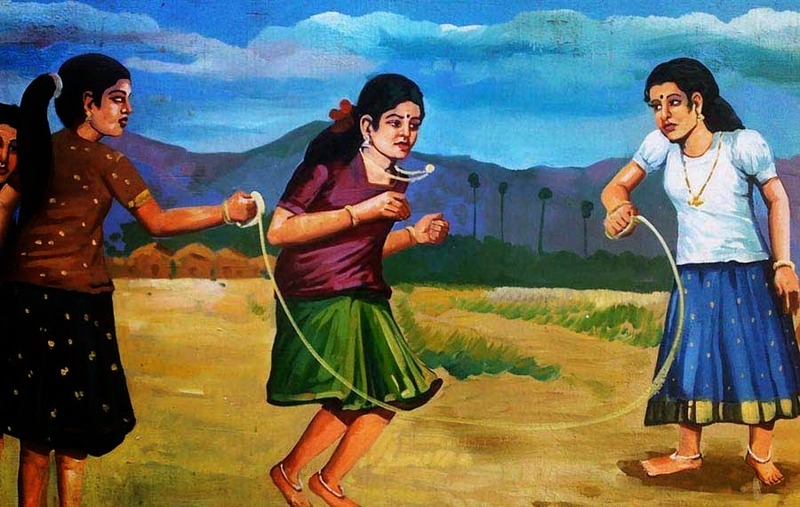 Chennai wall paintings portray Tamil way of life. 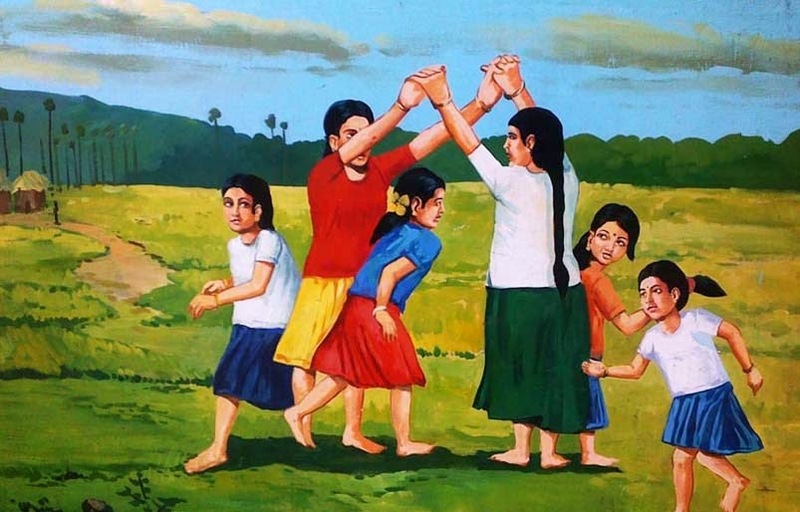 motivate People to work for retaining the Glory of Tamil Culture, Language and Heritage. 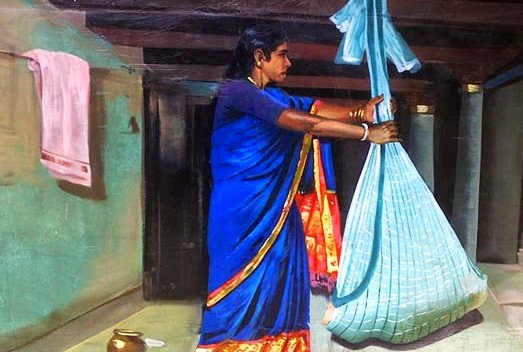 These paintings portrays the Tamil Culture is nothing else but the Tamil way of life, a pattern gracious living that has been formed during the centuries of Tamil of history. It has been conditioned by the land, the climate, the language, the literature, the religions, the customs, the laws, the food, the games and toys of the Tamil people.